off the deck with hybrids and fairways? Can you make consistent contact and how consistent? Can you launch the ball on a high enough trajectory? 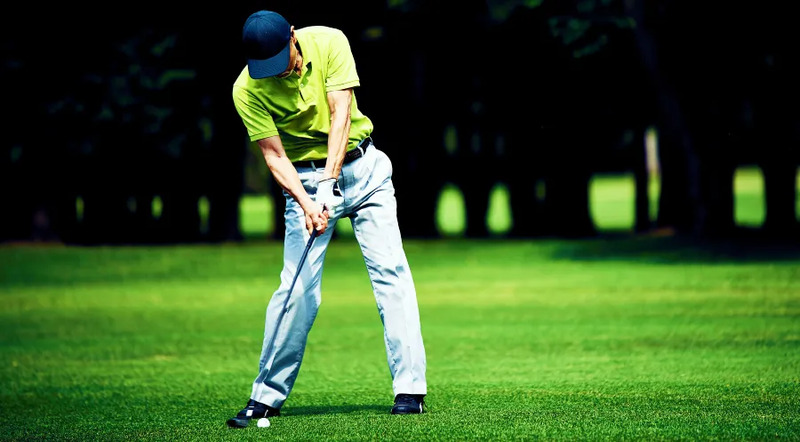 Can you keep the ball within fairway width or is your accuracy erratic? For most of our golfers, longer Par 4’s, and certainly Par 5’s, require the use of metalwoods from the fairway. Some avoid those clubs. Clubs carried but very rarely used. For most, they get used, but with a bit too much hit and hope.